A cat at a Levitt venue in greater Los Angeles. In his natural habitat, a cat is free to enjoy green space, picnic scraps and behind-the-ear scratching, just like his dog counterparts. Inspired by visionary leader Amy Schumer’s passionate plea for cats and cat owners everywhere, Levitt Pavilions will be opening up cat parks across the country through an unprecedented $20 million initiative. 40 sites across the country will each receive an initial $500,000 of seed funding to build a cat park in a local community. The sites will be chosen through a groundbreaking system of online voting, one which is only accessible by cat paw recognition software. This will ensure that only cat owners and the cats themselves can vote in the initial selection process. Each site will be built after several focus groups on product, environmental and safety testing. This will ensure that the sites reflect the local interests and preferences of the community cat population. In addition, each cat park will also hold 10 free concerts every summer, featuring a diverse lineup of acclaimed and award-winning cat and human talent. The initial program launch will coincide with National Hug Your Cat Day, June 4, 2014, at Levitt venues across the country. 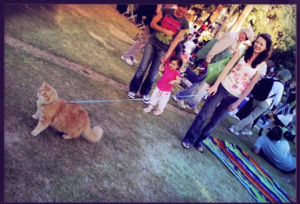 The inaugural National Levitt Cat Park Tour in 2017 will begin on June 4 and will include a Keyboard Cat touring tribute band in honor of the 10th anniversary of the famous video’s appearance on YouTube. 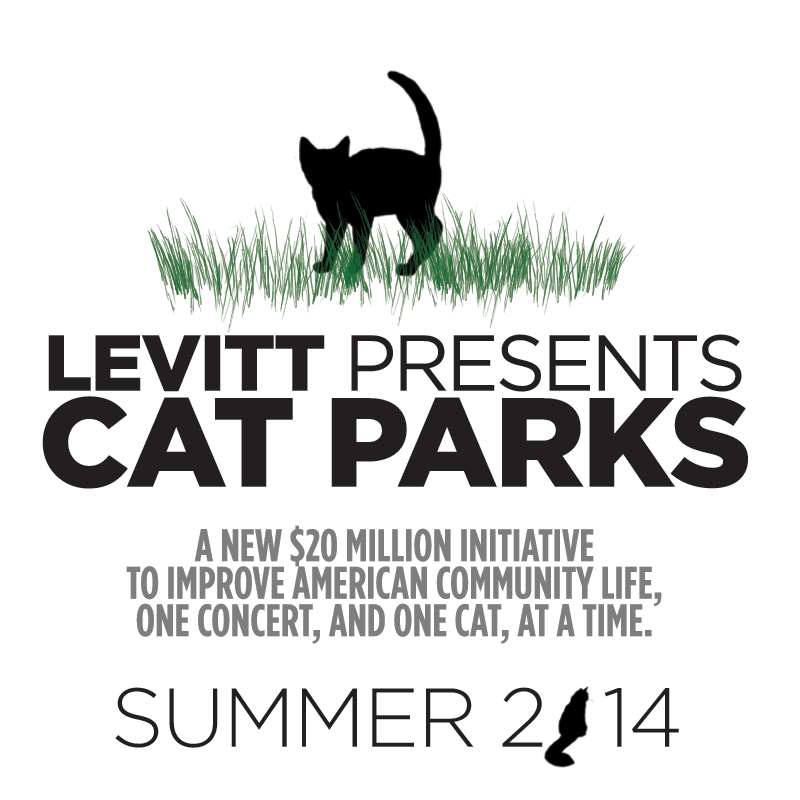 While the new initiative will promise to bring community gathering spots and needed green space to cities across the country, Levitt cat parks will be a legacy project and truly fulfill our mission of rebuilding American community spaces, one concert, and one cat, at a time. Update: Happy April Fool’s Day! This entry was posted in Holidays, News and tagged Cat parks, Keyboard Cat on April 1, 2014 by Melissa Smith.